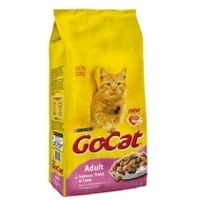 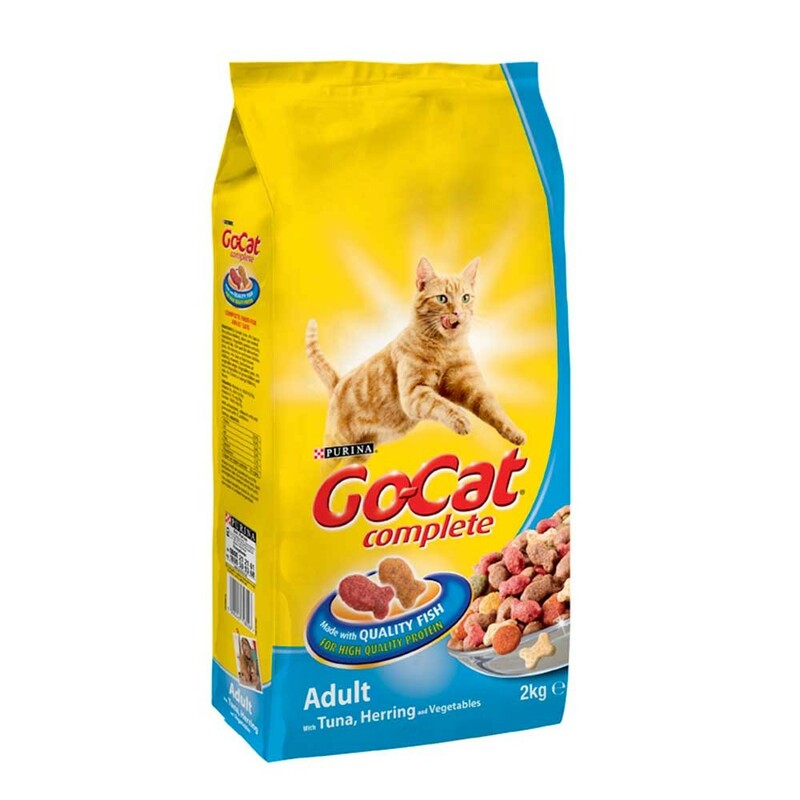 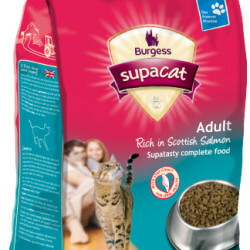 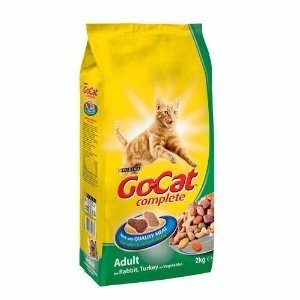 Go-Cat Adult Complete Cat Food is a delicious complete food that your cat will love, available in three varieties. 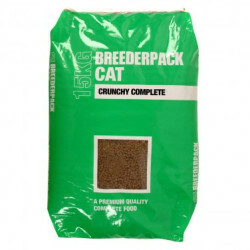 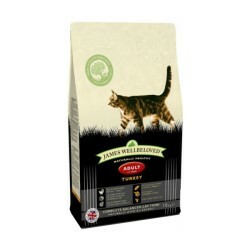 Made with high-quality ingredients in a new tasty recipe that helps to support a healthy heart; your cat will be getting all the goodness it needs to support an active lifestyle. 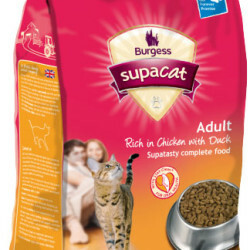 Available in RABBIT/DUCK/CHICKEN, RABBIT/TURKEY/VEG, SALMON&VEG and TUNA,HERRING&VEG .